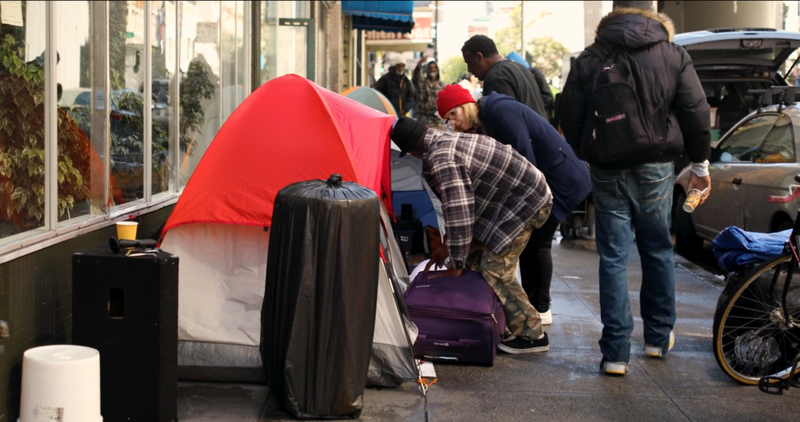 30 YEARS SERVING THE HOMELESS, HOPELESS, ADDICTED, OUTCASTS, AND LOW-INCOME FAMILIES IN SAN FRANCISCO. JOIN US FOR THE NEXT 30! 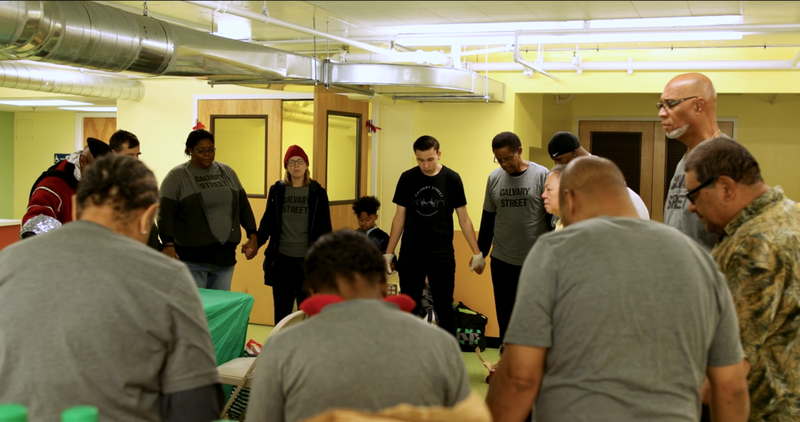 Founded in 1988, we are an outreach to the homeless and low-income families of San Francisco, bringing food, clothes, worship, & the truth of a healing, redeeming Savior to where they are. 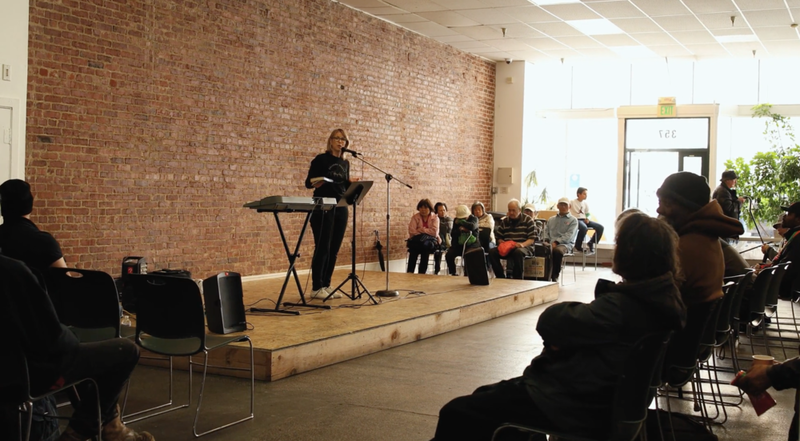 We have church in the heart of the city's Tenderloin district, and have committed our lives to loving the people there, worshiping the Lord with them, and letting them know that there is God who loves them, and can heal and restore their broken lives. Every Thursday, we have Church outdoors. A worship team leads us in praise through music, a speaker brings the Word of God, we pray over many, and we hand out 80-200 lunches. One Saturday a month (typically the last Saturday), we have Church indoors, with the same basic structure of Thursdays, but with many more homeless men and women in attendance. We hand out 100-300 lunches, give out clothes, and give complimentary hair cuts. Volunteers include local churches, youth groups, small groups, families, and former homeless & recovered addicts that have found Christ through this ministry and now serve alongside of us. In addition to our services on the streets, we run a food pantry in the Portola District of San Francisco, feeding 120+ families every week. On Sundays, we host a Celebrate Recovery program to help anyone struggling with hurts, habits, or hang-ups. We are in continuous need of volunteers, clothes donations, toiletry donations, and your prayers. This ministry is also ran by people who depend on your generous support to continue this important work full time. To donate or volunteer, please click here.